At just 21-years old, LJ Reboli is one of MMA’s most talented young prospects. The Gracie New Jersey Academy welterweight holds a perfect 3-0 amateur record with a combined fight time of 3:43. Reboli won his first fight via TKO, followed by a 16-second submission victory over Branden King at XCC 23, and then a 27-second submission victory over Peter Nascimento at Dead Serious MMA 23. He trains day in and day out with UFC star Mickey Gall under the tutelage of the legendary David Adiv. 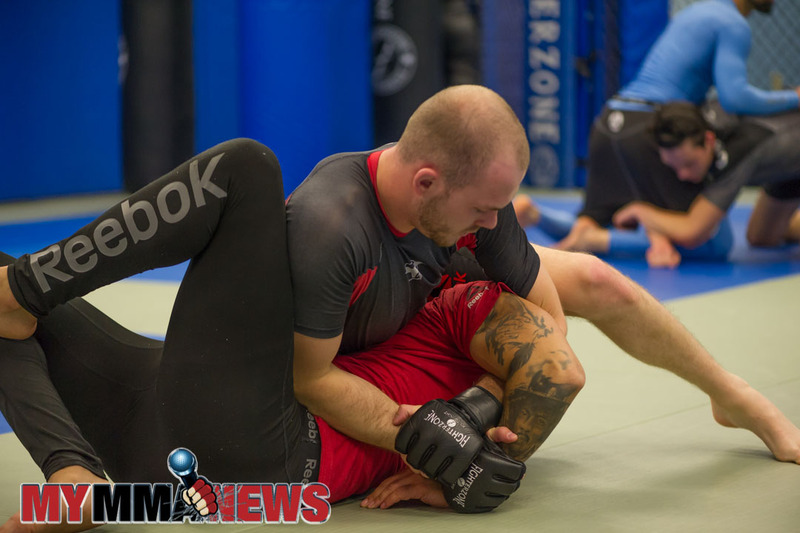 “LJ Reboli is not only my main training partner, but also my top MMA prospect,” Gall said. Reboli will put his unblemished record on the line when he tests his skills against Ohio native, Tyler Collins (6-2) at Maverick MMA 2. “I got out there, I work hard, and I perform when it’s time to perform. That’s what fighting is about,” Reboli said. “I just focus on myself. I focus on myself getting better in every aspect. I focus on my boxing, my kickboxing, my wrestling, my jiu-jitsu. I focus on myself getting better for me, not so much focusing on these other opponents, cause if they pull out and I’m too focused on them, then it’s a waste of time, so I’m focused on improving myself. 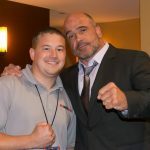 Maverick MMA 2 will be held July 1 at the Sherman Theater in Stroudsburg, PA.